The Turkish Foreign Ministry summoned the Italian ambassador to Ankara, Massimo Gaiani, following a motion submitted to the Italian parliament to recognize the so-called Armenian Genocide, Repubblica reported. 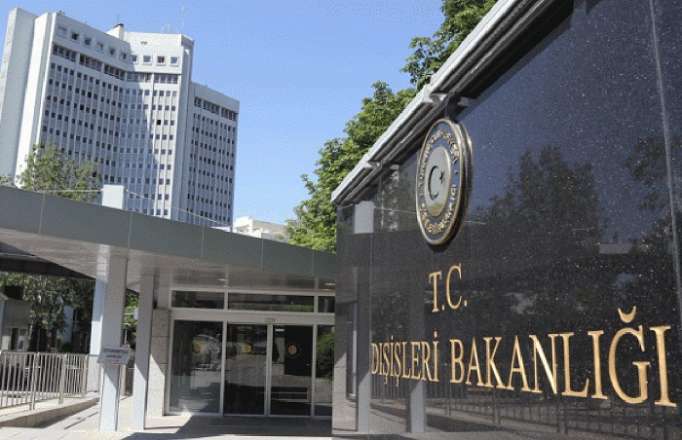 This initiative caused discontent of the Turkish side, in connection with which the Italian Ambassador to Turkey was invited to the Turkish Foreign Ministry in order to voice the position of his country, the source added. It should be noted that the Chamber of Deputies of Italy on Tuesday began discussing a document recognizing the so-called Armenian Genocide of 1915 allegedly committed by the Ottoman Empire.